giving back to our community? You can make a difference in someone else’s life in so many ways! At Hospice Huntsville volunteers are essential in everything that we do and the heart of our organization. 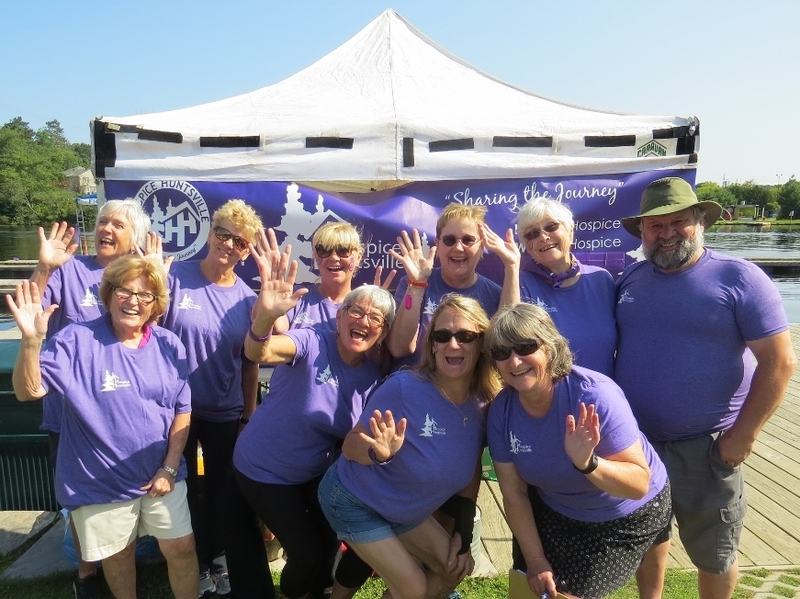 Volunteers can help clients and their caregivers as a Visiting Volunteer, join our subcommittees, others help us raise the much needed funds that we need for our operations, programs and services. 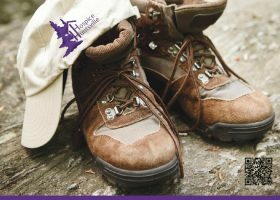 Becoming a Hospice Huntsville volunteer is easy! If you have 3 hours a week, a month or even a year free to offer your time and skills to our organization, why not enquire today? Volunteering for Hospice Huntsville is rewarding, however you choose to help. You get to make a real difference to our community as well as making new friends, learning new skills and also have the chance to serve as part of a dedicated team. Our volunteers contribute many things, but the most precious of all is their time. If you are interested in becoming a Hospice Huntsville Volunteer, please complete and submit a volunteer application. Your completed application can be emailed (hospiceH@vianet.ca), faxed (705-787-0504), mailed or dropped off at Hospice Huntsville.